007 Ocean Royale by James Bond opens with refreshing notes of bergamot, lime, anise, and seaweed accord. The heart is elegant and sensual thanks to iris, cedar and teak wood. 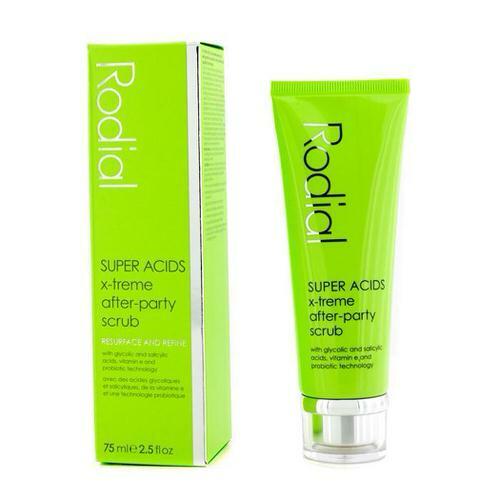 The base includes woody accords of sandalwood and guaiac rounded by intense aromas of tonka and coffee from Jamaica. 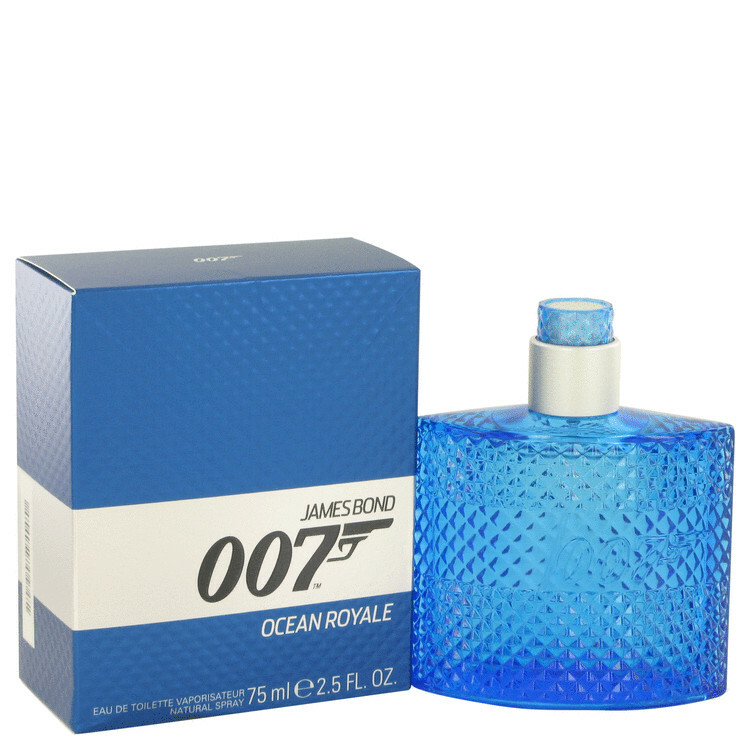 Notify me when "007 Ocean Royale by James Bond 2.5 oz EDT for men" is re-stocked.